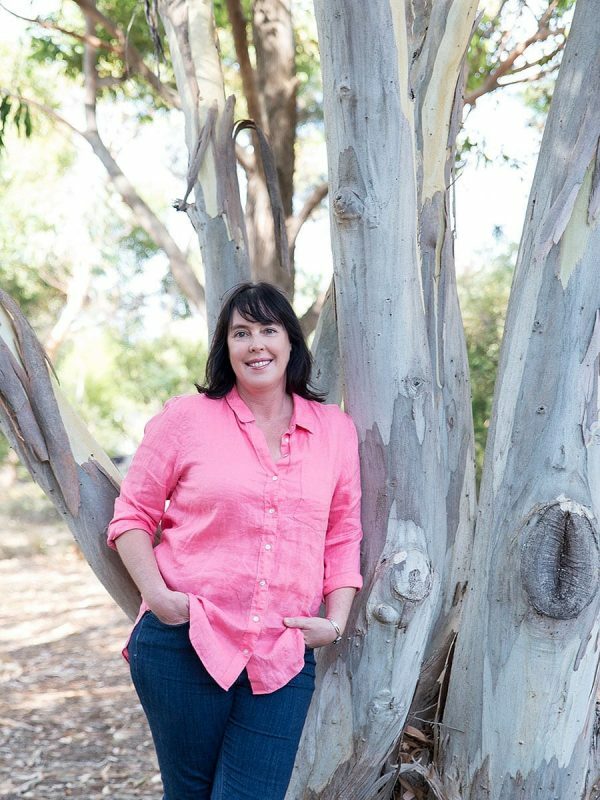 Do you know it’s been eight years since my first novel, Red Dust has been published? In that time, that little book, which I wrote on a whim and prayer has sold over 60,000 copies! Since then I’ve written eight Rural Lit books – all of which have become best sellers, thanks to you all and a children’s book. (If you haven’t read them, you can check them out here, or buy from my shop.) I wouldn’t still be writing if it wasn’t for the fact you guys buy my books and enjoy them. I can’t tell you how humbling that is. You know, eight books in, I still keep thinking I’ll get caught out and someone will tell me I can’t write! In April, I’m branching out into General Women’s Fiction, with The Missing Pieces of Us. It’s been so much fun to write this story about Lauren, her daughter Skye and Tamara. All women who face serious challenges in their lives. To offer my heartfelt thanks to you all, I have sixteen copies of The Missing Pieces of Us to giveaway. Two for every previous book. All you have to do, is share this post, sign up for my newsletter, which is in the bar and leave the answer to this question below. Who is my favourite character to write and why has he shown up in a few previous books? Sometimes you have to resolve the past before you can face the future. 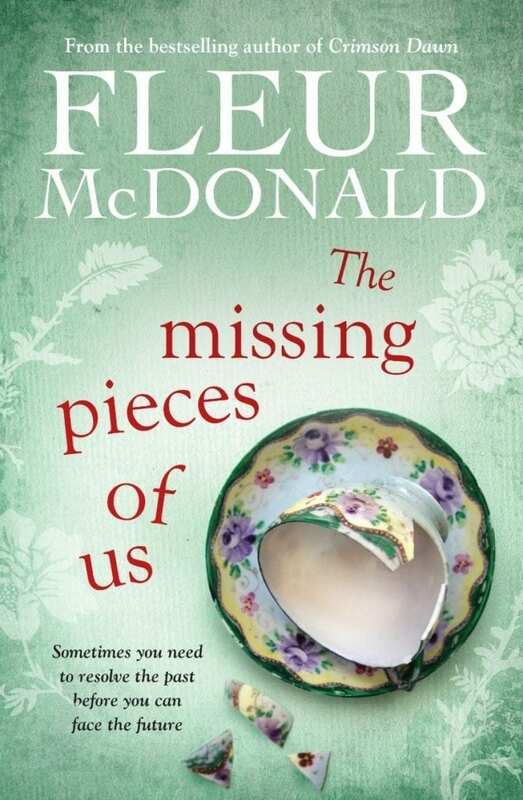 The moving and heart-warming new novel from Fleur McDonald. Lauren Ramsey is a teacher whose mantra is to never let a child fall through the cracks. But Lauren is so concerned about the welfare of a little boy in her kindy class she doesn’t realise her own daughter, Skye, needs help. At fourteen, Skye Ramsey is dealing with the usual pressures faced by teenage girls, from the pitfalls of social media to coping with fickle friends and the attention of boys. The only person who seems to listen to Skye is Tamara Thompson, the manager of her favourite clothes shop. Tamara knows what it’s like to be a troubled teen: as an adolescent she felt unloved and overlooked. She now has a successful career and a partner who adores her, but her sense of worthlessness and fear of rejection are threatening to overwhelm her. All three women are searching for a happier future, but finding it may lie in resolving secrets from their pasts . . .
From the bestselling author of Red Dust and Crimson Dawn comes a moving and intriguing novel about love, friendship and how the truth can sometimes set us free. Dave Burrows, because you love reading crime! Detective Dave Burrows is your favourite character. He shows up in your novels because you love writing about him and find it interesting what adventures and investigations he will become involved in. Dave Burrows because you need a good detective to solve all the rural crime. Detective Dave Burrows…. (not forgetting his wife Kim, I love her too). He was in your first book Red Dust and has been in your most of your recent novels. I personally love reoccurring characters in novels. Dave Burrows because you love reading crime stories. You would be a great match for my almost 12yr old daughter she loves crime stories. However I prefer the rural lit. 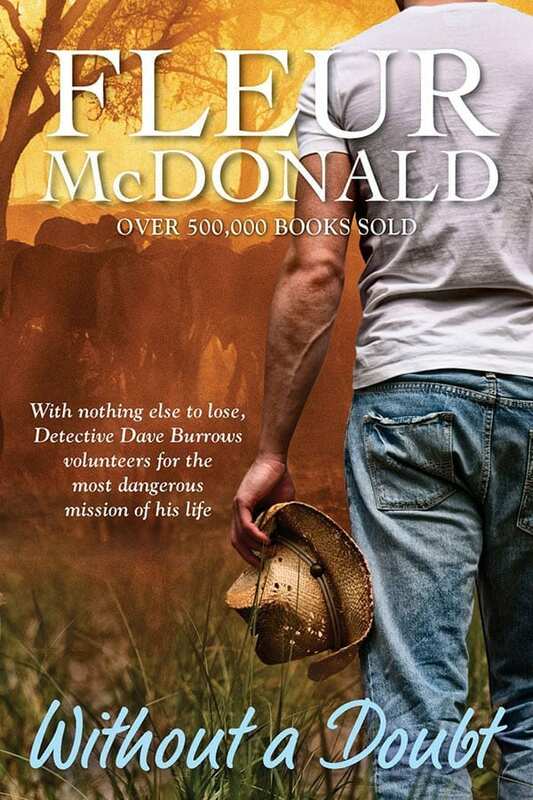 Detective David Burrows was in Red Dust and I have just started Emerald Springs and love that he is back. I especially enjoyed Sapphire Falls and the way you portrayed the Detective’s investigation skills. Dave Burrows – so good to get to know a character and have them pop up again down the track! Dave Burrows is your favourite character who keeps popping up in your books. I also love reading Crime especially those written by Australian authors. Detective Dave Burrows is your favorite great crime solver. It would be Detective Dave Burrows. He is an essential part of each book. He is awesome and so tough, but caring. Detective Dave Burrows as you love reading crime (and writing rural crime novels). Detective Dave Burrows is your favourite character to write about & he is one of my favs too! I love hearing the next little snippet of his life! Detective Dave Burrows. Because he appeared in your first book and was so much fun to create- too hard to let him go! Dave Burrows , a handsome detective what’s not to love about him that he’s appeared a few times. Detective Dave ….. because you cannot let him go……. I’m going to go out on a limb here and say Detective Dave Burrows!! I have just finished reading ” The missing pieces of us” and I found it very moving and inspirational !